Now for something fun! 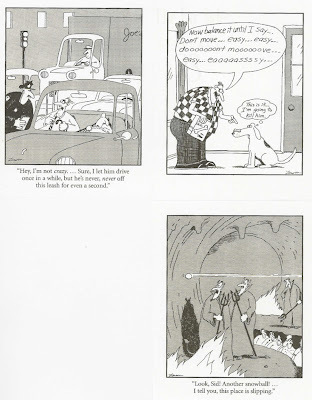 We have been so busy these last few weeks that I havn't had time to put up any Far Side cartoons. I screened them out and picked the few I liked the best. Here they are. Enjoy!